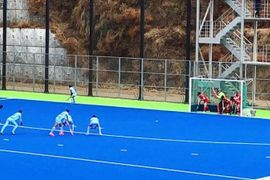 After winning the first game in the ongoing series against Malaysia, the Indian women thrashed the hosts by 5-0 goals in the second one as well in Kuala Lumpur. Navjot Kaur, Vandana Katariya, Navneet Kaur, Lalremsiami and Nikki Pradhan were the goal scorers for the Indian side today. 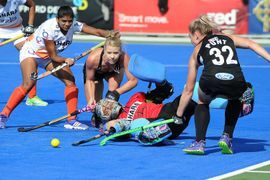 The Indian women’s hockey team started their Malaysia tour on a high as they got the better of the hosts by 3-0 goals in Kuala Lumpur. 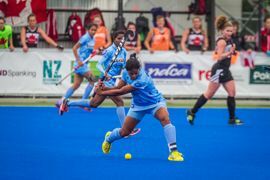 Vandana Katariya scored a brace for the hosts while Lalremsiami also managed to find the back of the net to give India a 1-0 lead in the five-match series. Hockey India has named 33 women players for its senior camp to be held in Bengaluru from 25 February under the guidance of chief national women’s coach Sjoerd Marijne. 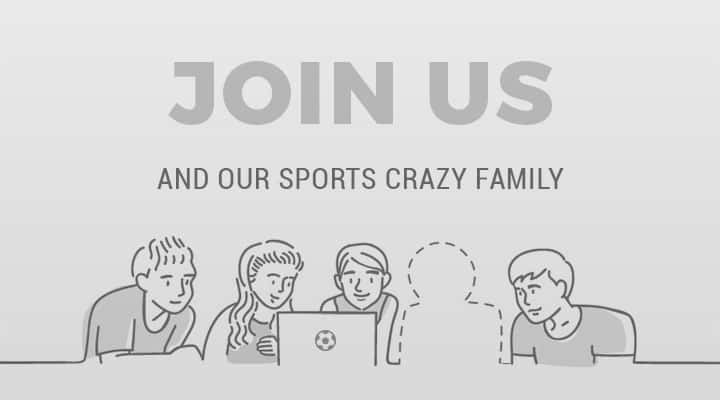 The five-week long camp will be held in at the Sports Authority of India, Bengaluru campus till 31 March this year. 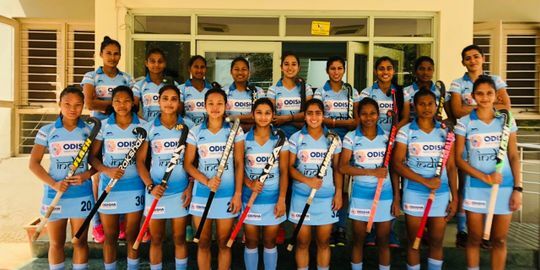 The India A women’s team defeated France A by 2-0 goals in the fourth and final match of the series at Padma Shri Mohammad Shahid Synthetic Hockey Stadium, Lucknow on Wednesday. Jyoti (26') and Gagandeep Kaur (32') were the goal-scorers for hosts India in the last game of the series.